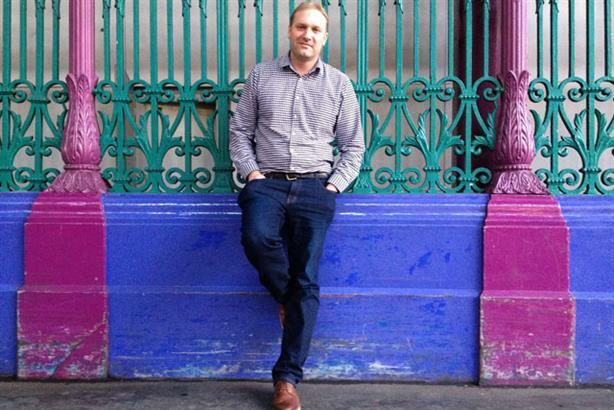 Hope&Glory PR has poached Good Relations associate director Adrian Chitty. Chitty joins the existing partnership of H&G founders Jo Carr and James Gordon-MacIntosh, as third partner. The move follows an eight-year stint at Good Relations, where Chitty worked across corporate and consumer brand accounts. Most recently, he was responsible for the agency’s comparethemarket.com and Honda accounts, and also worked on TalkTalk, Kellogg's, Chevron and Southern Railways. Gordon-MacIntosh, managing partner at H&G, said: ‘Hope&Glory is growing fast and we were looking for senior creative talent to join the team. ‘What we like about Adrian is that he is as comfortable delivering stunts and big campaigns as he is knocking in coverage week-in, week-out running busy press offices. He is a sleeves rolled up kind of bloke, with a great media contacts book. Alongside Gordon-Macintosh, Chitty was a co-founder of marketing networking group These4walls in 1999. He joins the agency to work on existing clients and on the agency's new business. He will also take on overall responsibility for training and development of the growing team.